Jewel tones are coming back, back, back, back again! As we approach fall (not cooler weather yet in Arizona, let’s make that clear) I can’t help but start to whip out the jewel tones. 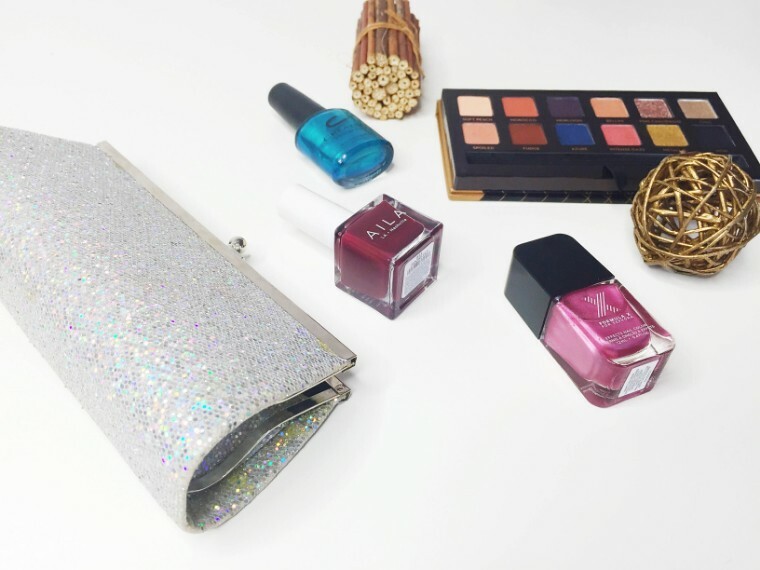 Every year, I pull out this sparkly silver clutch because I am such a fan of popping this color in the fall with a more warm toned outfit. I also like this particular silver for parties in the cooler months. Since you know me a bit by now, you know that my makeup and beauty cabinets will alter and change to match the season. I’ve already been reaching for the new Anastasia Beverly Hills World Traveller palette a bit more than the rest and summer’s not even said goodbye yet! 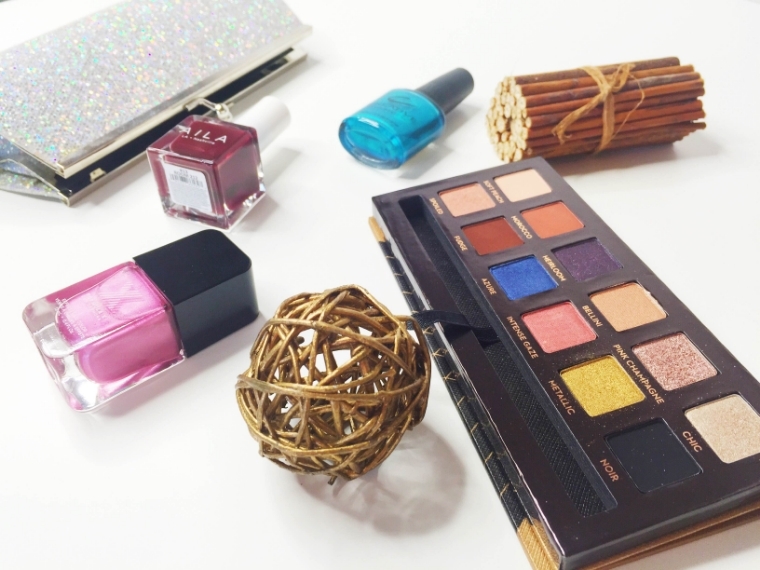 It’s a fantastic palette with pigmented shades and lots of versatility, along with some jewel and earthy toned shades! Now I’ve also got some jewel tones from Creative, Aila and Formula X…how’s that for diverse? 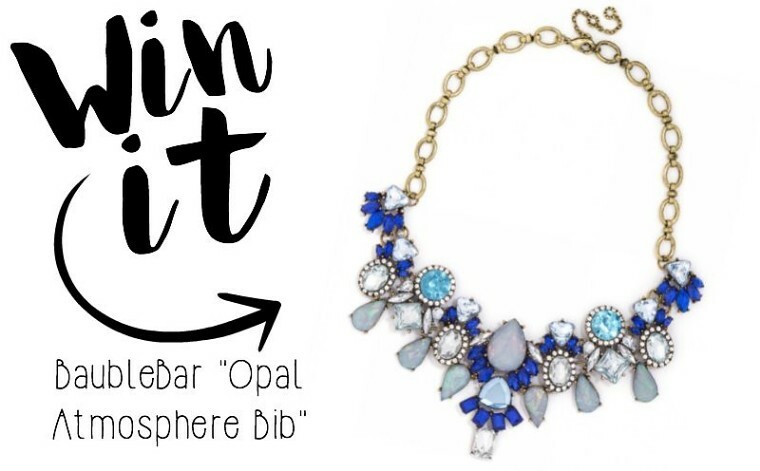 Make sure to visit all the hosts of this Baublebar giveaway! **Open internationally, but winner may have to cover international shipping if they are outside the US. Giveaway runs until Wednesday, September 3rd!